Christmas in Hagerstown, MD is filled with plenty to see, do, and experience. Area school groups provide the soundtrack of the annual Christmas Tree Lighting on the Square along with the arrival of Santa Claus. Hagerstown area children's groups perform at Hollyfest at the Maryland Theater. The Hagerstown Police Athletic League presents their Reindeer Run & Walk, and the City Park Lighting features lighting around the lake, hayrides, refreshments, music, and activities at the Hager House. No, there is no lack of things to do for the Holidays in Hagerstown. One of the joys of living here is watching the extent some businesses and homeowners go through to decorate their homes for the holidays. Even a short drive during the season will likely yield some sparkling lights and dazzling displays. Some families invest heavily in lighting displays and then takes days or in some cases, weeks to get their displays set up. There is a better way. There are many benefits to contracting with a professional Christmas light installer in Hagerstown to do the job for you. Less frustration. You won't spend time struggling with tangled strands of light bulbs that aren't working and trying to get extension chords properly connected. A better overall lighting display. 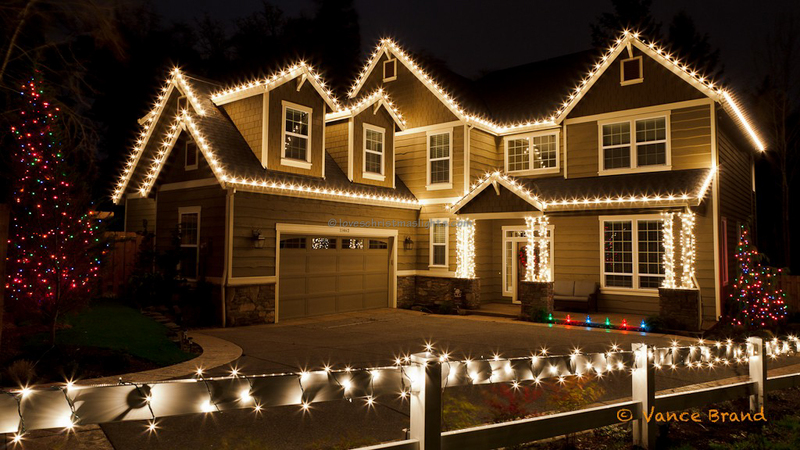 Our professional Christmas light installation teams know how to make the most out of your home's features. Lights will be bright, straight, and impressive! It is safer. 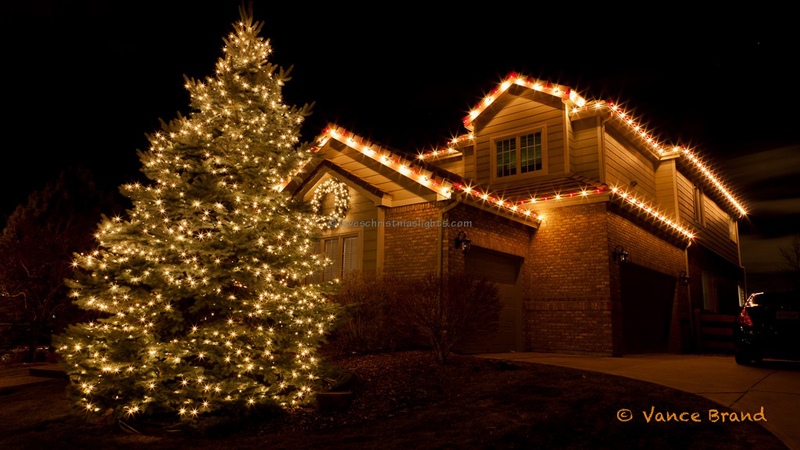 Professional Christmas light installers are familiar and comfortable with working on ladders and roofs. You won't have to worry about a painful fall or electrical shock. No weather worries. Winter weather can be unpredictable in Hagerstown. When you have our installers do the job, the weather is our worry. More time to enjoy the season. 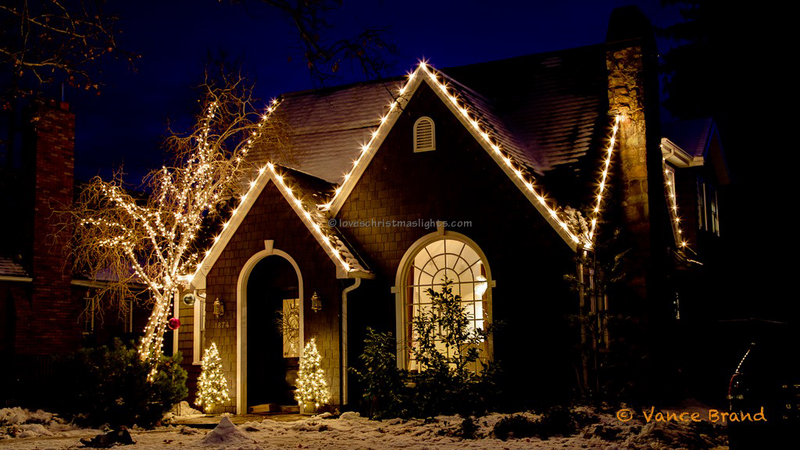 Setting up an exterior home Christmas light display can be time-consuming. You will have more time enjoying the Christmas season. We take care of takedown and storage. Even those who may enjoy setting up Christmas lights don't look forward to the task of taking them down in January, packing them up, and storing them. We do it all! Your commercial or residential Christmas light display in Hagerstown can be completely designed by us or you can have as much input as you like. We use commercial grade LED lighting that is bright, long-lasting, and energy efficient. Your family, friends, and neighbors will enjoy your display almost as much as you, and it is done hassle-free! Even getting started is easy. Fill out our online form and we will get back to you with a no cost, no obligation quote for your lighting project. If you wish to proceed, we'll schedule an installation date that is mutually acceptable. Remember, the sooner you decide to have your Hagerstown home or commercial building professionally decorated for the season, the more time you will have to enjoy it! Make this the year you join the hundreds of other area residents who enjoy the benefits of a professional Christmas light installation. If you live within a 20-mile radius of Hagerstown, fill out our easy to complete form and get your quote today! We Do Christmas Lights is part of the Lovechristmaslights.com network: A directory of Christmas light installation companies.